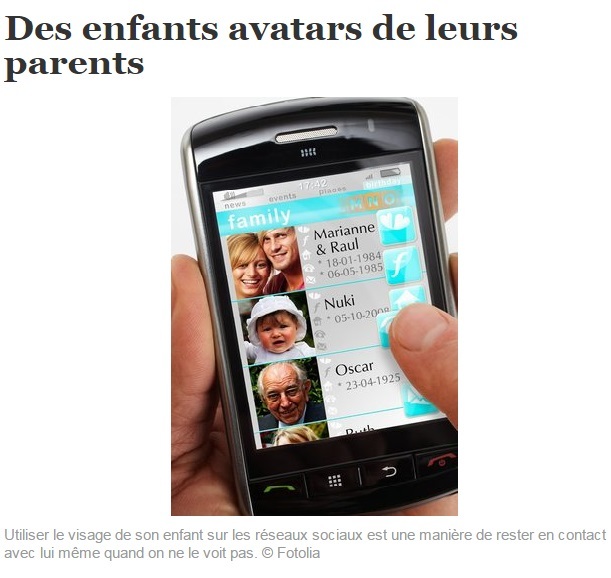 Patricia Michaud quotes Image ID in a very interesting article in the French speaking newspaper La Liberté. Plus size brands you need to know about. 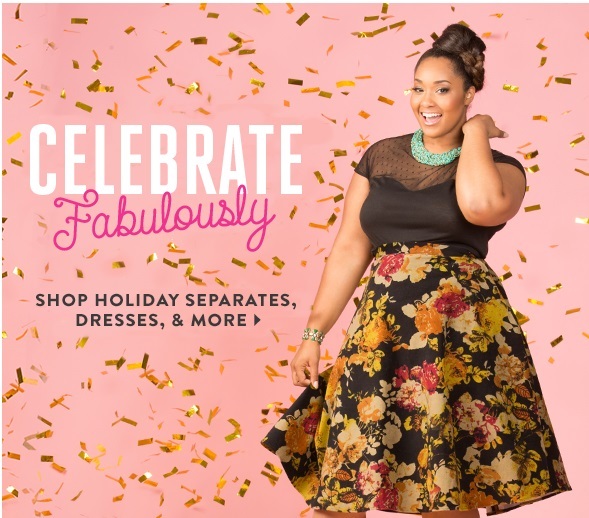 More and more fashion brands offer plus size clothing for women. See Image ID guide to shopping big beauty fashion. OUT OF SHOPPING IDEAS FOR CHRISTMAS? CELEBRATE WINTER WITH ELISABETTA FRANCHI 2015 FALL COLLECTION! 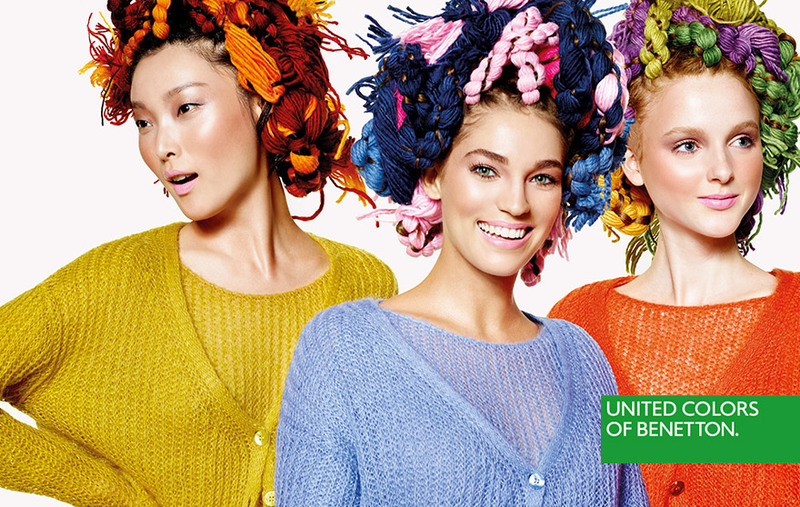 BOLD COLOURS AND LUXURIOUS JAPANESE INSPIRATIONS ARE JUST SOME OF THE TRENDS PRESENTED BY THE BRAND. 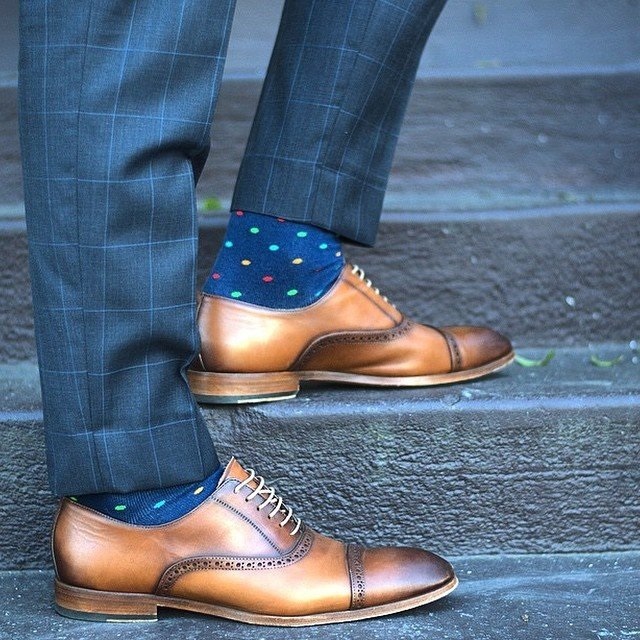 THIS FALL 2015 GIVES US A NEW DEFINITION OF MASCULINITY. 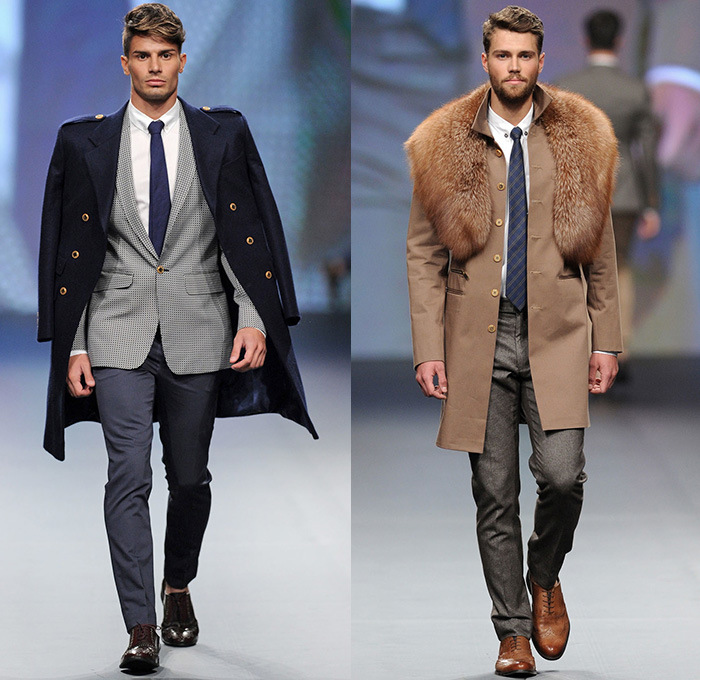 LAVISHING FURS, LEATHER PANTS AND OVER SIZED COATS ARE JUST A SMALL GLIMPSE OF THE FUELING TRENDS! 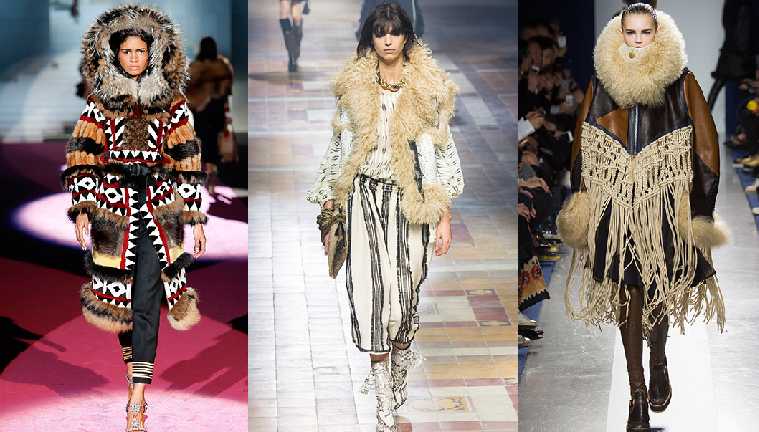 VRIBANT COLOURS, FRINGE, QUILTED JACKETS AND OVERSIZED KNITTING ARE JUST A FEW OF THE WOMEN TRENDS FOR THIS FALL!